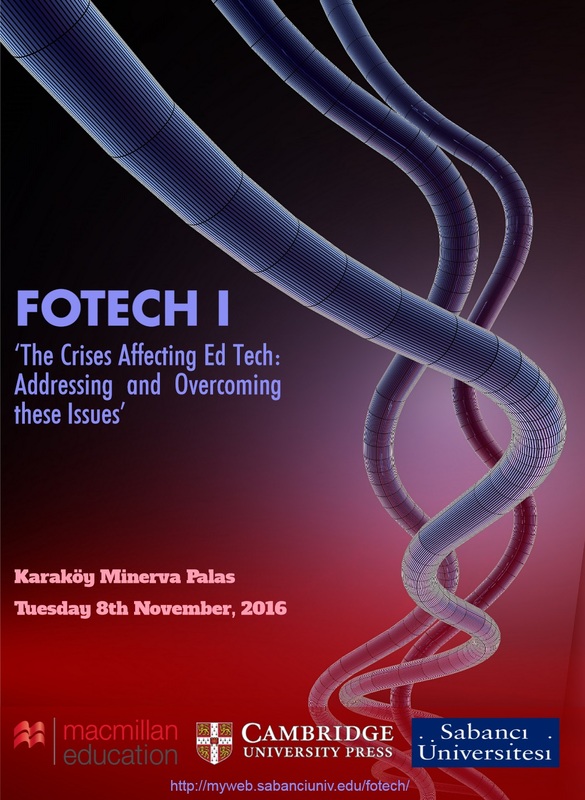 The forum will take an informal and hands-on approach to the practical “nitty-gritty” of Ed Tech work, aiming to complement the formal presentation of papers or workshops to be found at other professional gatherings such as conferences, seminars and workshops. It is hoped that participants will come away from the Forum with concrete examples of how other institutions have responded to the challenges raised by the theme. This will involve whole-group discussion and smaller groups focusing on particular areas who will then present to the whole group. The topics for the smaller focus groups’ discussion will be decided from suggestions made by participants on the registration form. In order to ensure efficient and focused discussion and an informal atmosphere, places are limited to ONE representative from each institution. We hope that you appreciate the necessity for this. The representative should be a member of a team involved in the institution’s Ed Tech, or other teacher who is actively involved in Ed Tech development, rather than an administrator. There is no fee. Certain refreshments are provided free of charge. The deadline for registration will be announced soon. To register: Thank you for your interest; registration has now closed for the event. Transport: the venue is conveniently located near many forms of public transportation. Accommodation: Unfortunately we are not able to provide accommodation. For ease of transportation we recommend that you consider hotels close to the venue if required.